Manoj Cheruparambil (born October 24, 1979) is an Indian-born Hong Kong cricketer. He played in two One Day Internationals for the Hong Kong cricket team in 2004, both in Colombo in Sri Lanka during the Asia Cup, the first against Bangladesh and the second against Pakistan. As of 1 March 2007, he has also played in two first-class and two List A cricket matches. He served as captain of Hong Kong in ICC World Cricket League matches and also as vice-captain. 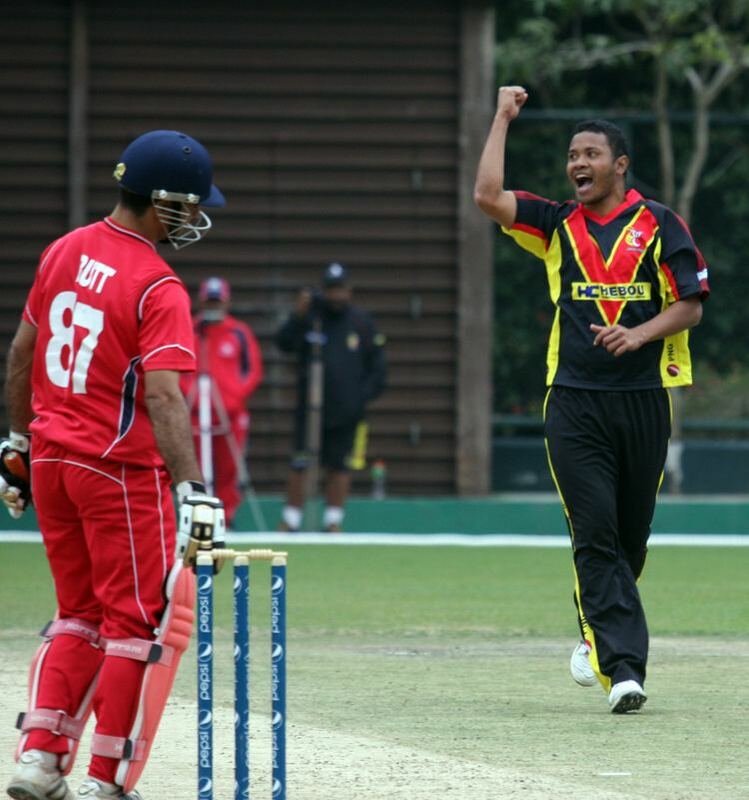 He also served as a wicket-keeper for Hong Kong national team. 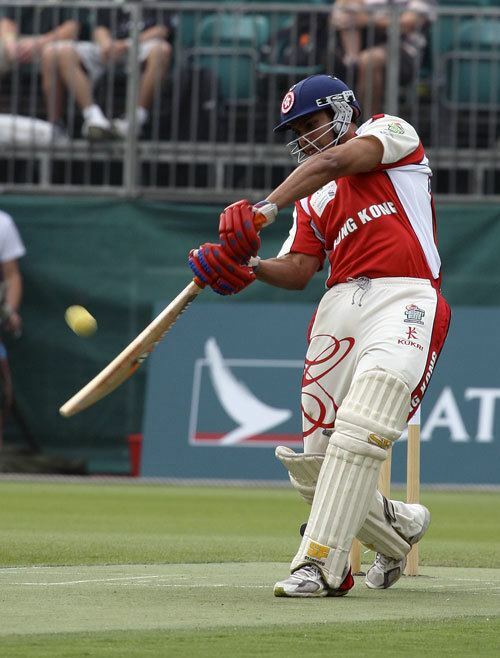 Manoj Cheruparambil is the first Malayali cricketer to represent another country (Hong Kong) in International cricket. He is only the fifth Kerala born cricketer to play International cricket after Abey Kuruvilla, Tinu Yohannan, Sreesanth and Sanju Samson. 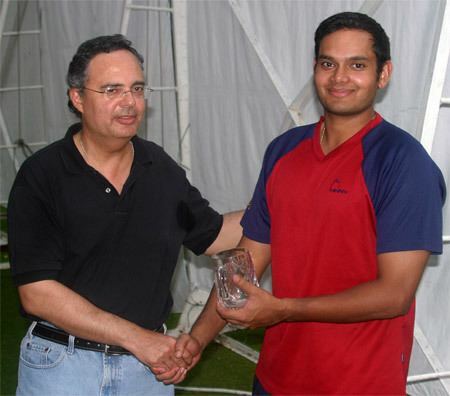 He was the first Malyali cricketer to play international cricket as a batsman before Sanju Samson.